We live in a world where we are increasingly aware of the benefits of healthy living and the repercussions of unhealthy lifestyle habits. 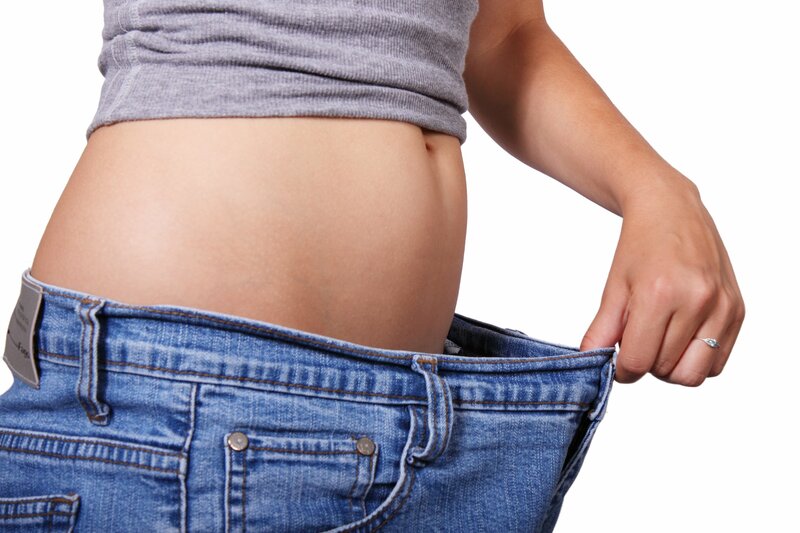 As we all know, if you are underweight, overweight or obese, your body will suffer as a result. However, our weight is one of the easiest things about our body to alter with a balanced diet and sensible exercise regime. So, how do you know what kind of regime is best for you? Well, working out whether your weight is ideal for our stature is as simple as taking a quick BMI test. Use an online calculator or visit your doctor to find out where you lie on the scale. If you find that you lie within the overweight or obese categories, it’s time to start making lifestyle changes to avoid heart problems, respiratory problems and excessive strain on your joints. A good place to start? In the water. Here are a few aquatic exercises to get you started on the right foot on your weight loss journey. 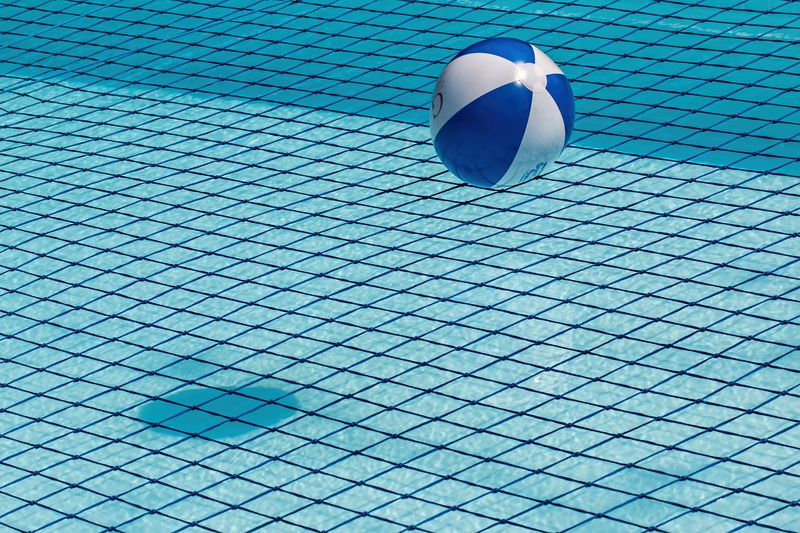 One of the easiest and most basic forms of water based exercise is swimming. Swimming is one of the best ways to get fit quickly, as it provides a rigorous full body workout. If you practice the breaststroke for just thirty minutes, you can expect to lose around 360 calories. This is more than you can expect to lose through walking, jogging, and cycling. Water resistance is also much greater than air resistance, meaning that you have to exert more energy to move through it. This will result in better muscle tone without the need for weights or other expensive gym equipment. Another bonus? Swimming helps to relieve tension, anger, and anxiety. This means that your workout will leave you healthier and also happier. If you don’t yet know how to swim, or feel a little insecure in the water, don’t worry. 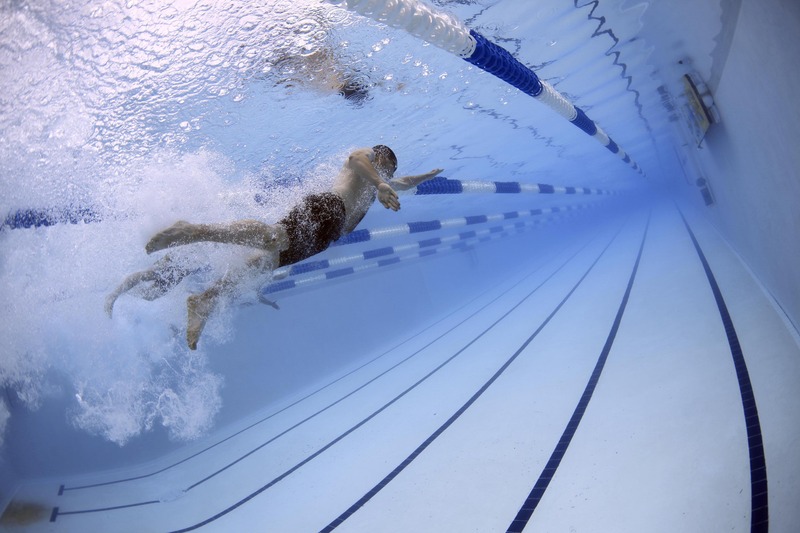 While it can be a very independent form of exercise, you can also take swimming lessons where a professional will help you to perfect your strokes and gain the most from your water based workout. If you want a more interactive and social experience than swimming alone, you might warm well to water aerobics. These classes generally take place standing up in relatively shallow pools where an instructor will teach you and others various resistance training methods and aerobic endurance techniques. Like aerobics out of the water, these exercises focus on cardiac training. However, you will experience the added benefit of water resistance. You will also be helped along by that water’s buoyancy. This will reduce strain on your joints, making the experience more comfortable for you. These two forms of water based exercise will see you shed pounds of fat and build muscle tone quickly. Your body will reap the benefits, and you will begin to feel healthier and happier in next to no time. So, why hesitate? Grab your swimming costume and towel and head to your local pool at the next available opportunity.